We live only a small fraction of the lives God has for us. Our lives get smaller and smaller, circling around the minute-by-minute disappointments and demands of the present moment while God whispers softly or even hollers for us to harness our whole hearts. 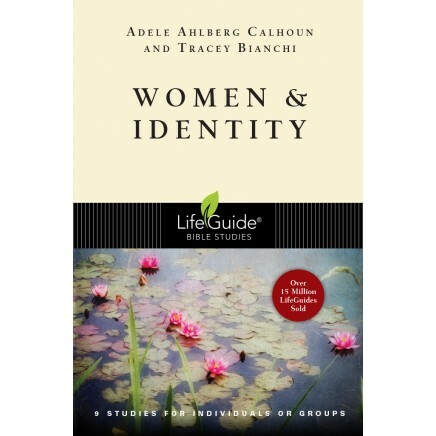 Written by experienced spiritual leaders Adele Ahlberg Calhoun and Tracey Bianchi, the nine studies in this guide follow the biblical themes as well as the journeys of women showing the way to embracing God's strength and wisdom to live whole lives. Product cover may vary depending on availability.